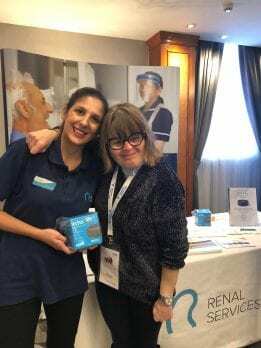 As one of the main sponsors of NKF Annual Patients Conference, Renal Services joined hundreds of renal patients, speakers, health care professionals and exhibitors in Blackpool on the 19th and 20th October. The conference started on Friday evening with a buffet dinner and quiz where several teams shared their knowledge to conquer a prize. 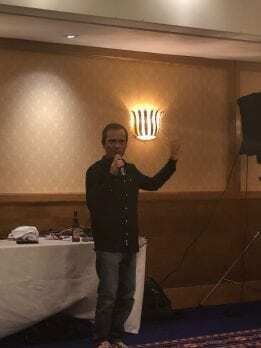 The joy continued with a special performance from one of our patients, James Kirk from Skegness who entertained everyone singing classics from all decades throughout the night. 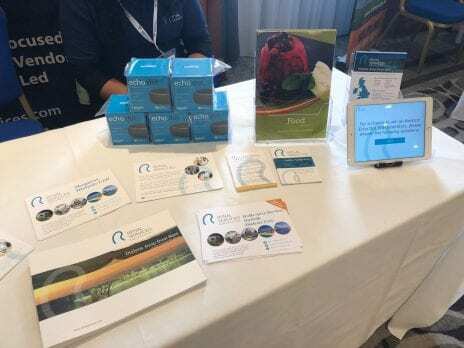 Saturday was a day packed with sessions where both patients and professional speakers shared their experience and knowledge about diverse topics including transplantation and home haemodialysis. 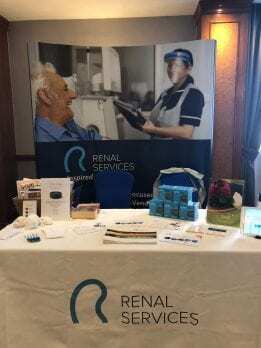 During break times, all delegates had the opportunity to engage with different exhibitors like Renal Services. 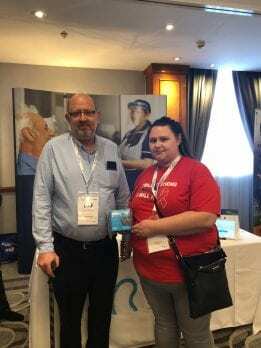 As one of the exhibitors, Renal Services promoted its services to the delegates as well as our holiday dialysis offering across the UK. This year, we surprised patients with an hourly prize draw of the popular voice-controlled speakers Amazon Echo Dot. The conference finished Saturday evening with a gala dinner that included 40 prize draws, song requests and dancing until late night. 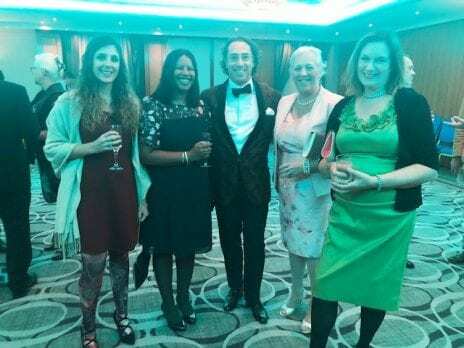 Representing Renal Services, we had the CEO Stefano Ciampolini, Head of Contracts Neluka Weerasooriya, Marketing Manager Marta Lago, Holiday Coordinator Hannah Winston and Clinic Manager Marilyn Handley-Bruce and Senior HCA Gaynor Olivant from Skegness. 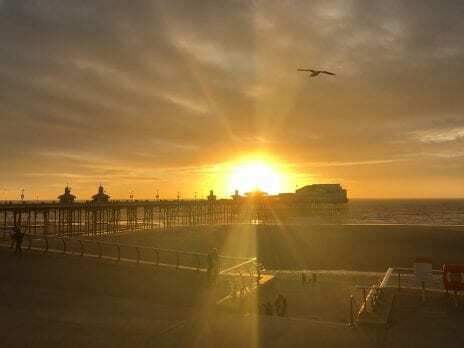 Before the gala dinner, Marilyn and Gaynor walked along the promenade where they found one of their patient’s name on the ‘Comedy Carpet’, which is a beautiful and huge pavement design honouring comedian including Skegness Mayor and Renal Services’ patient, Sid Dennis. See our gallery of photos of another yet successful NKF Patient Conference weekend.